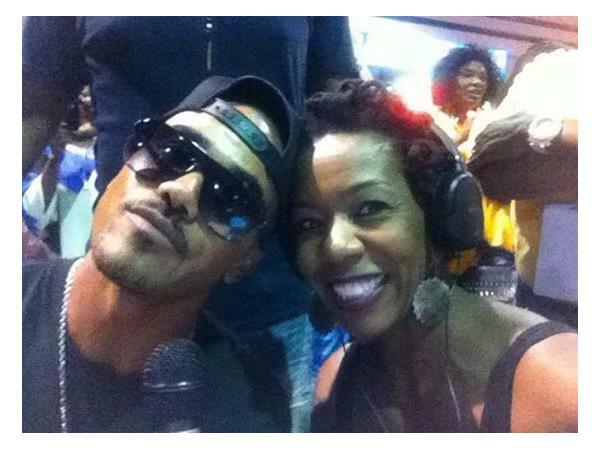 Recently Actor Shemar Moore joined me on radio row at the Neighborhood Awards in Atlanta. We talked about his much anticipated return to The Young & The Restless September 10th & 11th and how he will always honor the place where it all started in terms of his career. Moore is in post production on a movie that he refers to as his baby, "The Bounce Back" according to Moore is in post production. Those that love him will get to see the movie in 2015! Get more details on the movie and and much more righ now by pressing play now.